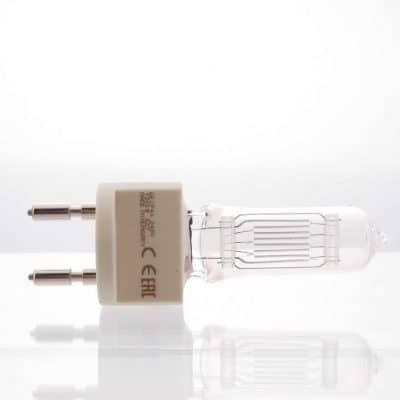 CP81 240v 300w GY9.5 Theatre Lamp. 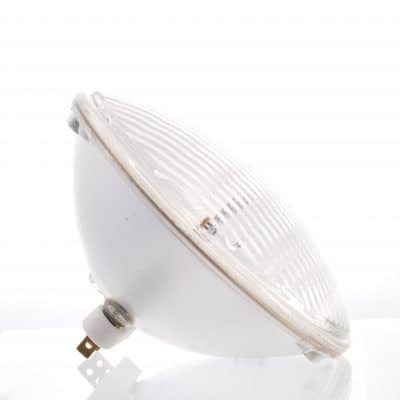 Used in Arri Junior 300 / 5000, Ianiro 1630 Solaris Fresnel, Strand Quartzcolor Mizar and Filmgear 300 Junior. 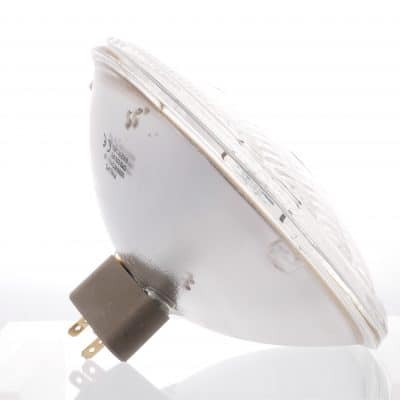 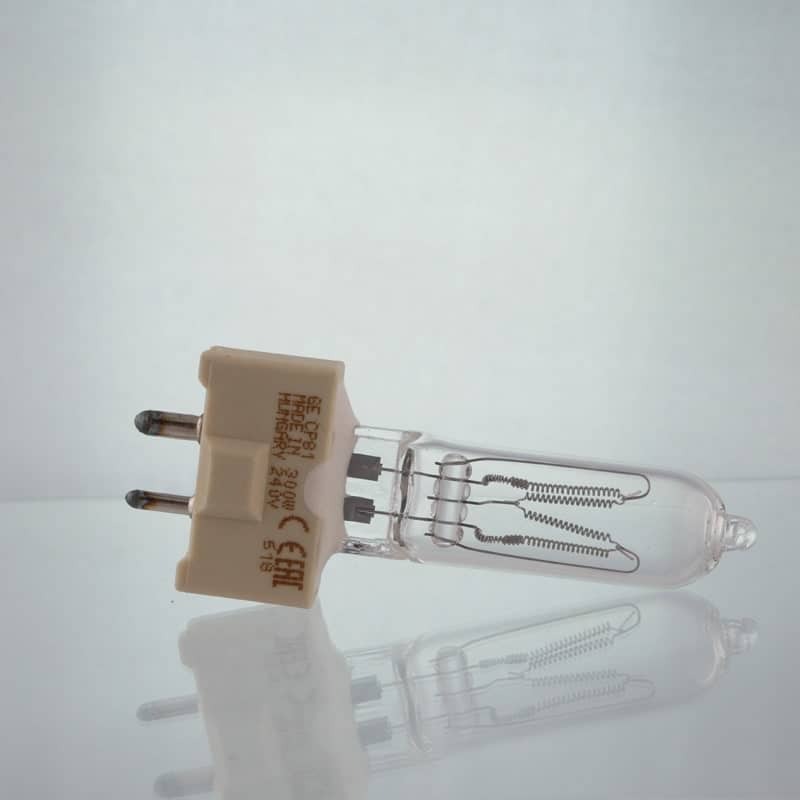 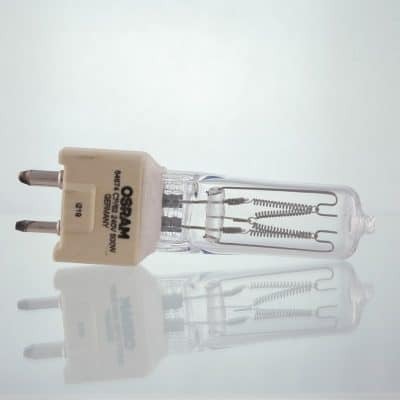 Lamp manufacturer codes – GE 88444, Osram 64673 and Philips 6872P.